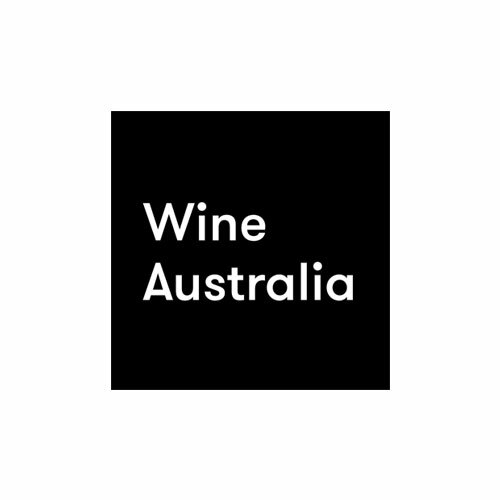 As Australian winemaking undergoes massive transformation, we are faced with both traditional producers and an ever increasing wave of avant garde wines.  For this unique event we put both under the microscope, and learn how the emerging ‘lo-fi’ wine culture is taking it’s cues from Australian wine history, referencing classic winemaking approaches. 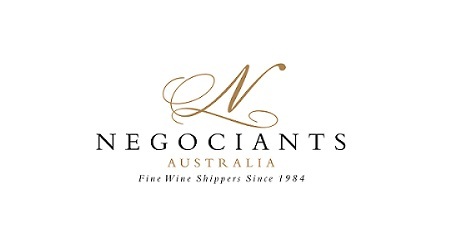 Participants will be educated and entertained by the one and only Mike Bennie and Greg Richardson, and will work their way through a stellar line up of Australian wines from both sides of the fence. PLEASE NOTE: Bookings are essential, and will be taken until Monday 25 September, 5pm unless booked out prior.